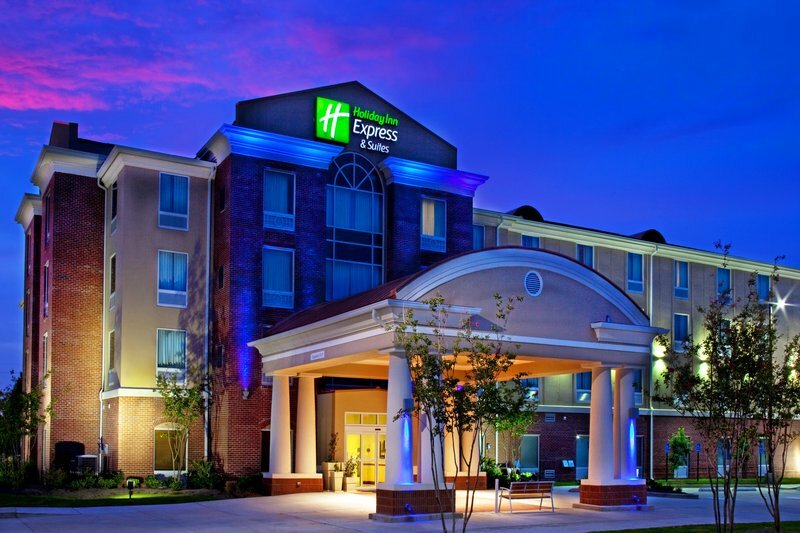 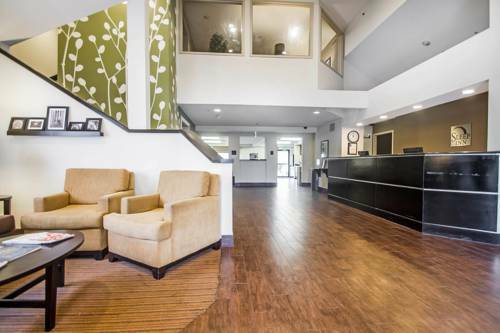 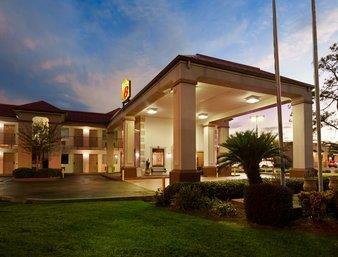 A stopover at Candlewood Suites Denham Springs is always a great experience. 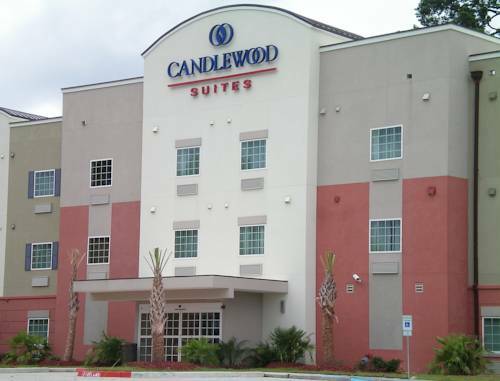 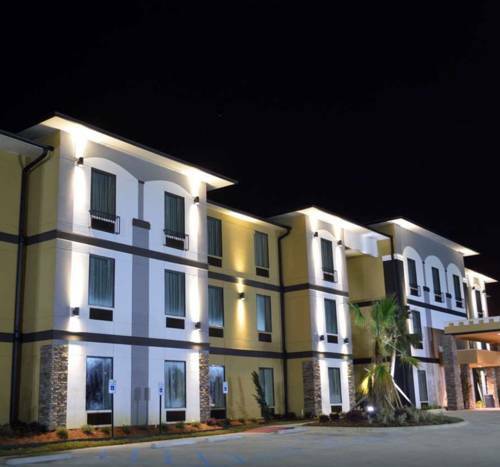 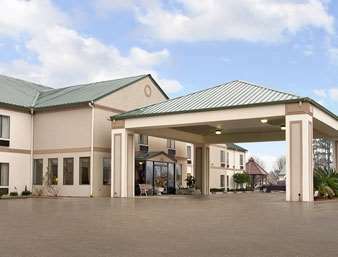 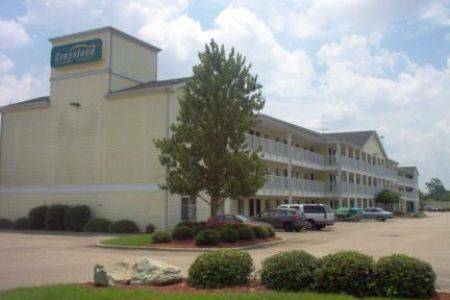 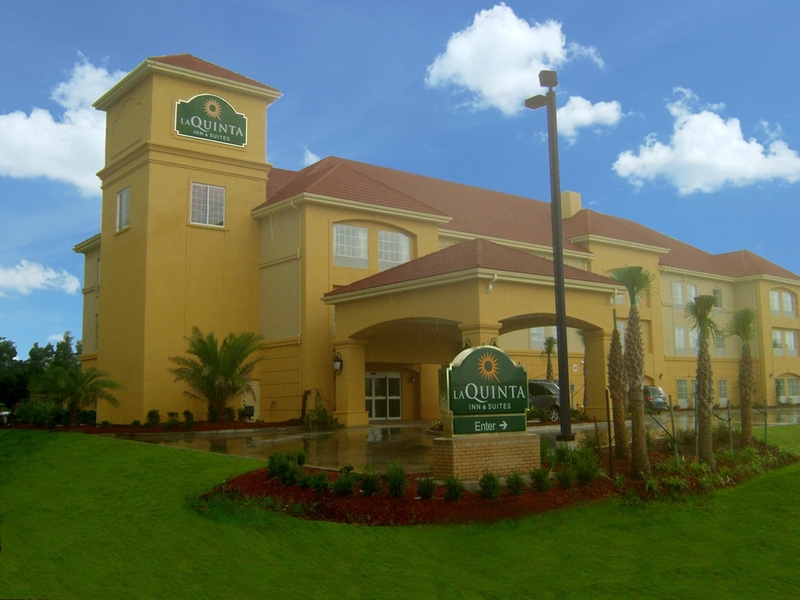 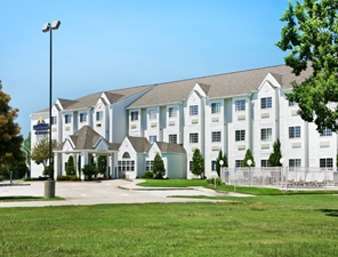 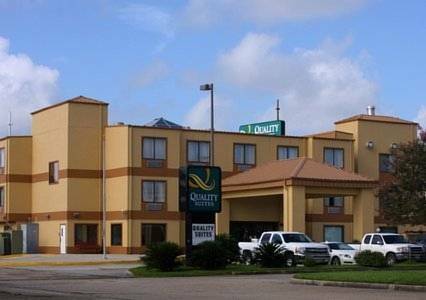 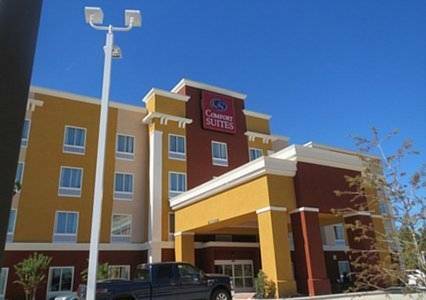 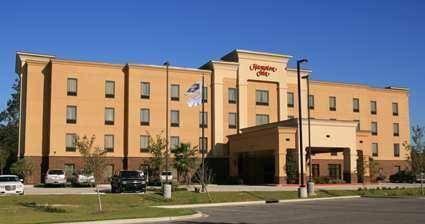 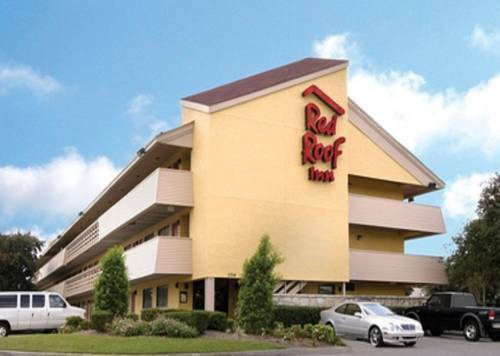 These are some other hotels near Candlewood Suites DENHAM SPRINGS, Denham Springs. 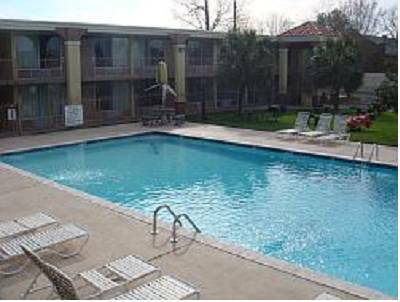 These outdoors activities are available near Candlewood Suites Denham Springs.